Sometimes I become more honest and aware of my feelings. Feeling like I’m learning to be more efficient. Feeling like I’m getting more opportunity. Feeling like I can do more with each hour I spend on people and things. Feeling I can prioritize more optimally. Perhaps…Feeling more like a leader? To all I may have affected with the first part, I’m sorry. Trying real hard. Will try to do better.To all who have affected me with the second part, Thank you! I appreciate you.Most of all, I thank you all for being on this journey of connection, leadership, growth, and impactful change. Just being aware and sharing some raw and brutal honesty. It’s how I was feeling. As I walk around the city, my level of awareness to people and is always super-high. I like to see what’s in fashion, watch for people who have a great sense of style, and just admire beauty in general. One of the things I do quite commonly is that I’ll stop a man or woman, and tell them “you are stunning” when I truly do think they are. What’s so surprising is that usually when I say this, the person for whom the compliment was intended usually looks around, and then looks back at me and asks “Who me?!!!!!”. I now realize that as a society, we are not used to being complimented, just for the sake of being complimented, with absolutely no strings attached. Usually it means “I’d like you to buy something” or “I need you to listen to something”. When I say it, people know that it’s genuinely coming from my heart, and I seek nothing in return. • Smile!!! – yes, this is a simple one, but more people don’t do it, and not often enough either. I’m usually found smiling, but it stands out because it’s uncommon. I’m hoping more people can do it so that it becomes common! • Compliment Freely – it doesn’t just have to be because a person is beautiful. Maybe someone has a great outfit, or you like their jacket. Doesn’t matter! You acknowledging their style is a compliment and also means “thank you for being you”. • “Well Deserved” ¬- this one I actually borrowed from one of Seth Godin’s newsletters, but its still so valid. When someone wins an award, achieves something, “well deserved” is always better than “congratulations” because it’s an acknowledgement of the work they put in to win. • Accept Compliments Graciously – because most people aren’t used to receiving comments, they usually are accepted by feeling like they’re falling on deaf ears. In the case of men hitting on women, compliments are usually followed by a snarl followed with a look that says “how dare you talk to me?!”. Doesn’t matter if you’re taken or single, when someone stops you to tell you how beautiful you are, smile and say thank you. Tash Jefferies is a best-selling author, speaker, trainer, facilitator with Cool Connections TO and Lifestyle Cheerleader. She helps people detox their lives. 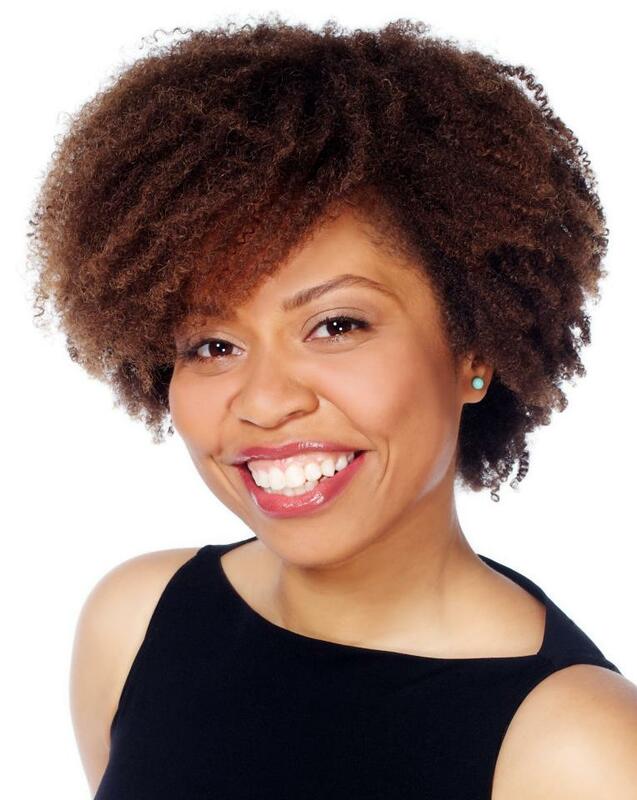 Find out more information about her and her programs at http://www.tashjefferies.com. My main passion and expertise is the Power of Connection — thus, Networking is fundamental to how I run my business and how I create and maintain relationships. I love networking because it has given me so many amazing opportunities and experiences in my life and I have met some incredibly inspiring and nurturing individuals with the advent of social media. I learn something each day with every connection. Networking is something we all can use. Networking is something we all need. Networking is something we can all improve upon. So here are my Top 10 tips to think about networking. Benjamin Franklin once said the only two certainties in life are death and taxes. I propose that there are two more: delivering presentations and dealing with people. No matter where you go, you are giving presentations at school, at work and at home. Throughout your life you will always need to deal with people whether at home, work or in public. Networking is both presenting and dealing with people. Once you acknowledge and accept this, why not start investing now to become better at it? The 80 per cent of jobs and opportunities are found through networking and 20 per cent are not. Twenty per cent of people use networking effectively and 80 per cent do not. So if 20 per cent of all people are using networking to get at 80 per cent of all the opportunities, what should you be doing? Networking! Networking is not asking for a job and it is not just taking what you can from a connection. My personal philosophy is to give without expectation. I always ask every contact, “What can I do to help you?” I give my ear and spend a good amount of time just listening because every person has his or her story. This philosophy will help build up your reputation, integrity and personal brand. That good karma will come back to you. Networking is just the start. Your ultimate goal is to build a relationship. That is where the true value of networking comes into play because you will get advice, support, mentorship and a higher likelihood of opportunities coming your way. We forget that every single person we meet can be a bridge to someone else. Perhaps that cashier has an uncle who works at the company you have targeted for a new job? I have discovered opportunities from random meetings in an elevator, a subway seat and a New Year’s Eve party. Know that you can network anywhere, anytime with anyone. Every networking article talks about the typical strategies – have business cards, create your pitch, have a plan, etc. But very few talk about actual tactics. You need to learn how to enter a conversation, ask the right questions and leave the conversation. The best tactic to enter a conversation is to use your “power words” such as “Hi!” “Excuse me…” “Sorry to interrupt…” and “Pardon me…” These words will get you into any conversation. Just make sure you are clear and loud enough to be heard. You should also ask open-ended questions such as, “What are you passionate about?” and “Where do you see yourself in 10 years?” These questions invest, engage and open up the conversation. When you need to leave, again use your power words from above and mention the next step you’d like to take (e.g. email, call, coffee, LinkedIn connection). Networking sites such as Facebook, LinkedIn, Twitter and Google+ are huge right now. Start building your profiles in these spaces if you are there. If you are not sure where to be, think about who you want to network with. For example, if the majority of the people and companies you admire are engaging on LinkedIn and Facebook then you need to be there. Having a strong profile, responding to articles and updates, and connecting with people you have networked with will build your online personal brand. So often people exchange business cards and never contact each other. Or they add each other on LinkedIn and the networking dies there. Remember you are building a relationship and you want to be memorable. Following up is critical to making networking work effectively. In fact, by following up you are setting yourself apart from most networkers. I once spoke about networking at a national conference of 500 young entrepreneurs. I personally asked them all to take my business card and contact me; 75 people took my card, 21 people followed up and only two maintained a relationship with me. So you can either be in the top 15 per cent of taking a card, the top four per cent who actually follow-up or the top 0.4 per cent who created a relationship. Where do you want to be? Networking, like leadership, is something you have to want and demonstrate. This mean you have to do everything – be prepared, plan your questions, rehearse your tactics, offer to help, use social networking, follow up and build the relationship – to make an impact with networking. The person who called and emailed me seven times in order to get a coffee meeting finally got one, because he got my attention. The person who waited for 30 minutes while I was talking to dozens of people after my keynote then got me for one-on-one for 10 full minutes. The student who offered to help me with a project eventually got hired for a job and then later I recommended her for another job. The more you want it, the more you will do and the more you will find success with networking. 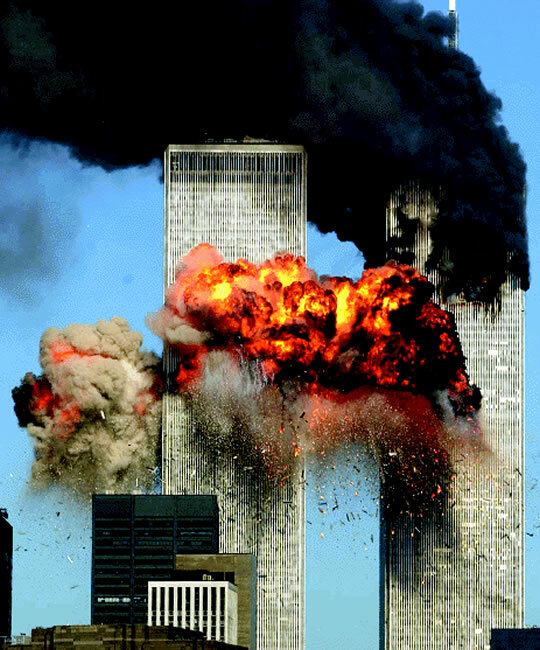 9/11 Tragedy: What do You remember? I remember 9/11. What do you remember? I learned a ton those few days, including my perspective on many things — how some had changed, while others remained the same and the rest was reflection and growth — But most of all, I remember.